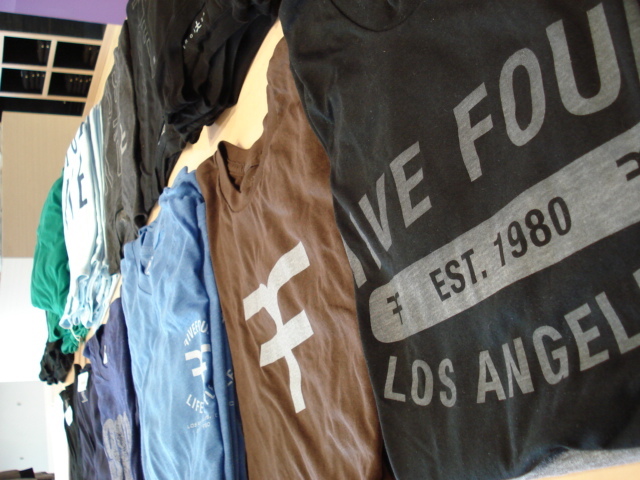 FIVE FOUR clothing has been in on a natural path of growth with their easy & well constructed designs. 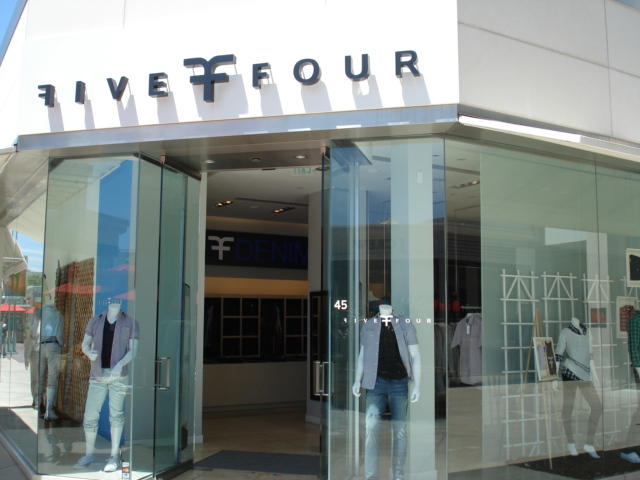 With growth in the fashion world for a brand that naturally means going into the stand alone retail business & this year FIVE FOUR has gotten into the mix with two locations one in Culver City & another Century City. 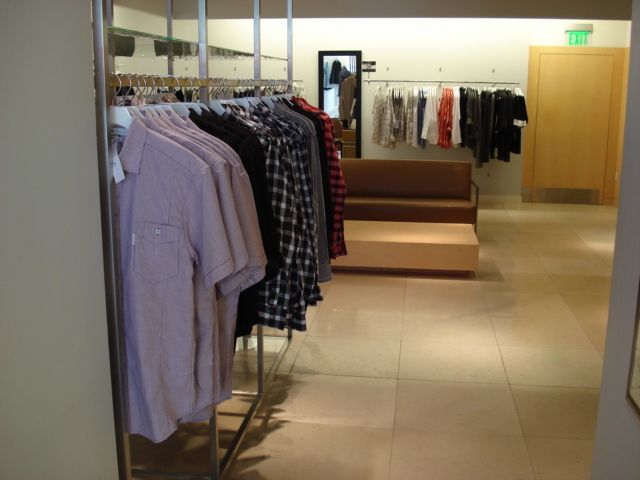 So we went to visit the Century City location & we must say were very impressed & they couldn’t have done it at a better time when the Century City Shopping Center just underwent a complete beautiful face lift. 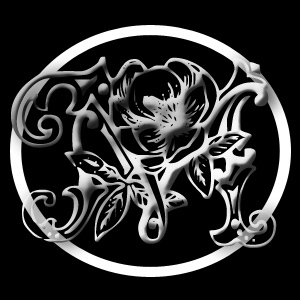 The space is clean & open with a fun vibe from the eclectic music selections. 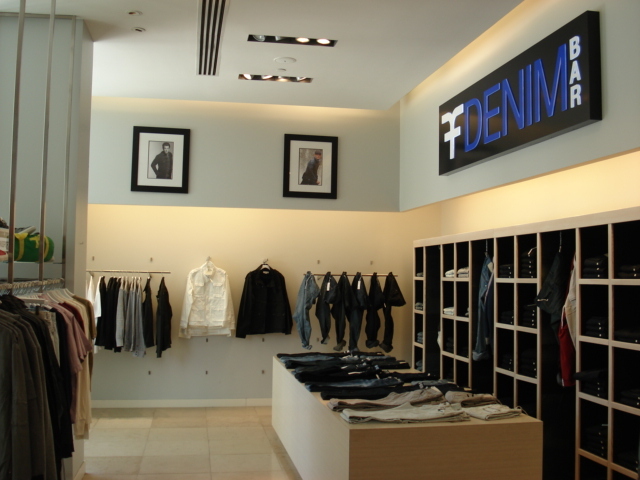 They have a interesting denim bar full of various styles of jeans which the brand is known for that was easy to navigate to fine the perfect style and fit. 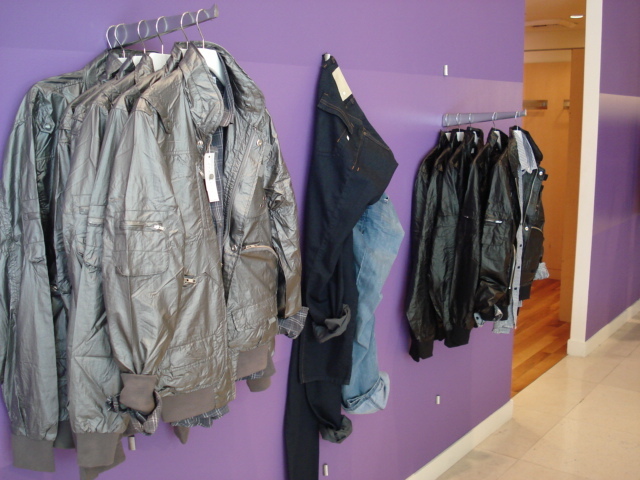 Both men & women styles of tee, tops & jackets & more are available there also. 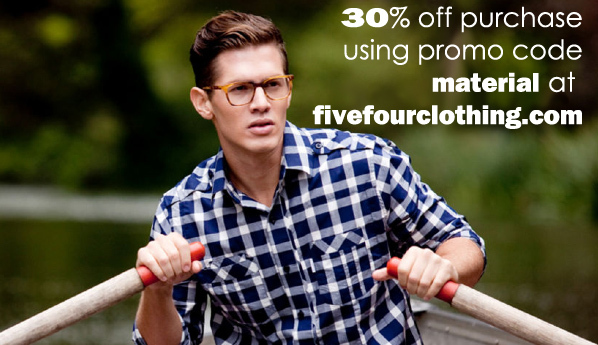 So if you live in the LA area make a effort to check out this retail destination, also go to www.fivefourclothing.com shop & use the MATERIALOLOGY promotion code material for 30% off your purchase…POW!